You are getting calls and letters from claims adjusters and attorneys. There are forms to fill out, medical releases to sign, and bills coming in the mail. Your friends and family may be offering advice on what to do next. The adjuster wants to take my statement? Should I give one? My doctor has taken me off work. What can I do about lost wages? 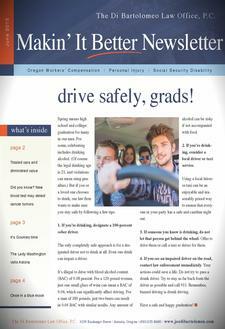 Get your copy of our free book, the The Oregon Personal Injury Guide. 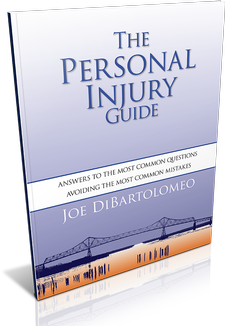 This free downloadable book helps avoid the most common mistakes people make with their Oregon injury claim and gives you the information you need to make an informed decision. Oregon Workers' Compensation is a "no fault" insurance system that requires employer to cover their workers for on the job injuries. What should be a straight forward system that helps injured workers get back on the job is anything but straight forward. Insurers can easily deny your Oregon Workers' Comp. claim after getting opinions from their "go to doctors." Even when a claim is "accepted," insurers are often only covering some of your injuries. 1. Learn why the insurance company may be denying your claim due to a "pre-existing condition." 2. Find out if the insurance company accepting some but not all of your injuries, and what you can do about it. 3. You have sixty days to appeal your workers' compensation claim denial. 4. SETTLEMENTS. Has the insurance company offered to settle your case, and should you? Know what these settlements really mean. 5. My claim has been closed. What are my options when I receive an Oregon Workers' Compensation Notice of Closure? You may also be concerned about other Oregon Workers' Compensation benefits, like medical bills, getting back to work, and your future rights. 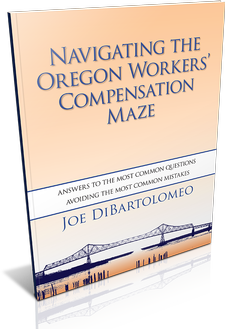 In our free, downloadable book, Navigating the Oregon Workers' Compensation Maze, we give you the information you need to know where you stand with your claim. Denied Social Security Disability Claim. Find Out Why Most Claims Are Denied, and What You Can Do to Get Your Claim Approved. Most people want to work, but a medical disability is sometimes too much to overcome. Social Security Disability is a federal disability benefit program that offers income replacement benefits for those who can no longer work full time, day in and day out. Proving you cannot return to your prior work is often not enough. You must also show Social Security that your medical conditions keep you from doing any job, no matter the pay. Your past work, medical records, and doctor opinions about what you can or cannot do at work all factor in to whether you meet Social Security's definition of a "disability." Unless your condition meets one of the approved checklists for certain medical conditions, your case is complicated, and having an attorney by your side to gather and present the case to an Administrative Law Judge gives you the best chance of getting the claim approved. Most Social Security Disability claims are denied at the initial application for a lot of reasons. The file is often incomplete. 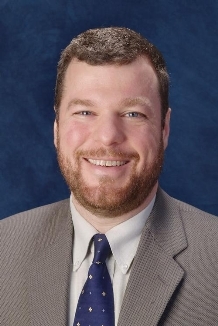 The physicians who review records for Social Security only know part of the story, and claims analysts that review your application just do not have the time to dig deep and learn about you and your claim. 1. What does it means to be "disabled." 2, Should I even apply for Social Security Disability? 3. My claim has been denied. Should I appeal? 4. If I do appeal, how? 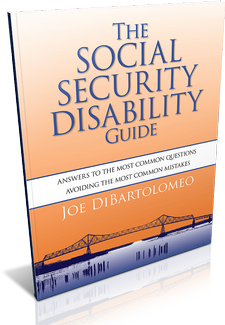 Our free, downloadable Social Security Disability Guide answers these questions, and walks you step by step through the application, the appeals, and what you need to prove to get your Social Security Disability application approved. We are here to help you know where you stand with your injury or disability claim, including whether it makes sense to have a lawyer. We focus only on injury or disability claims, because focus leads to mastery, and mastery leads to results. 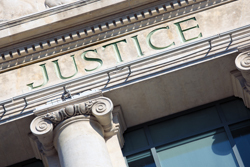 If you are looking for legal help in another area, we can help you find the right lawyer for the job. Contact us to help you resolve your auto injury claim, fighting your Oregon Workers' Compensation denial, or proving your Social Security Disability claim. This free PDF download provides a basic background for people considering an application for disability benefits, or those folks appealing a claim denial. This book provides basic but essential information for your Oregon Workers’ Compensation claim. Know where you stand with your claim, and avoid costly mistakes. This FREE book outlines the basics of your case, answers your most pressing questions, and helps you avoid fatal mistakes in handling your injury claim. Our free monthly newsletter provides excellent consumer tips, interesting profiles, contests, and even great recipes throughout the year.